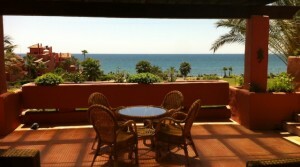 Spain is a most sunny country, which welcomes thousands of tourists each year. Staying in a hotel does not appear to be practical on all occasions and it is, therefore, better to rent a villa or an apartment in Marbella or Estapona, in which case your vacations will be simply unforgettable! 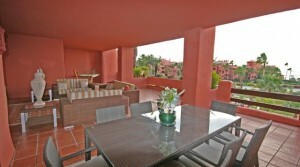 Rental property is always in high demand on the Costa del Sol, especially during the summer season. That is the reason why our company recommends reserving in advance. If you wish to spend a few wonderful days in Spain, you will probably be interested in such an option, as apartment renting. 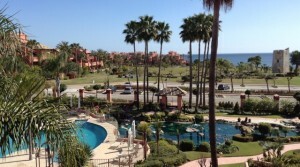 Costa del Sol is a wonderful place to stay. Here you can enjoy all the benefits of the civilization, all the while being in harmony with the nature. 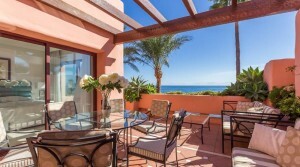 Renting of a villa in Marbella and Estepona is better suited for those who prefer long and secluded vacations – this is a wonderful chance of lazing in the caressing waves, acquiring a nice smooth tan and enjoying the life in full. Nothing and no one can bother you here and that is what makes “renting” different from “staying in a hotel”. 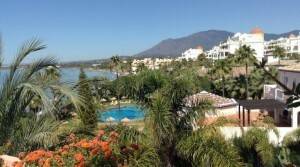 Marbella and Estepona constitute a dreamlike island of joy! 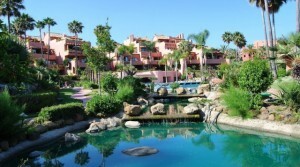 Renting of apartments in Marbella and Estepona is available short-term (as short as a week) and long-term (up to a year). 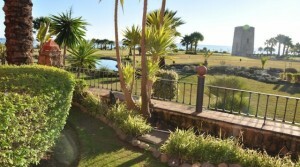 A villa in Costa del Sol can be reserved for a term as short as a month. 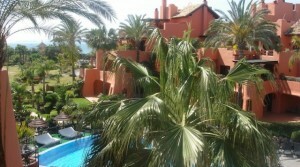 The price depends on the season, during which you will visit Spain and have vacations at the sea. We generally outline three periods: High, Average and Low. During the summer months, when the flow of tourists is especially extensive, the rental prices go up, while the same residential accommodation will cost you way cheaper in the winter months.